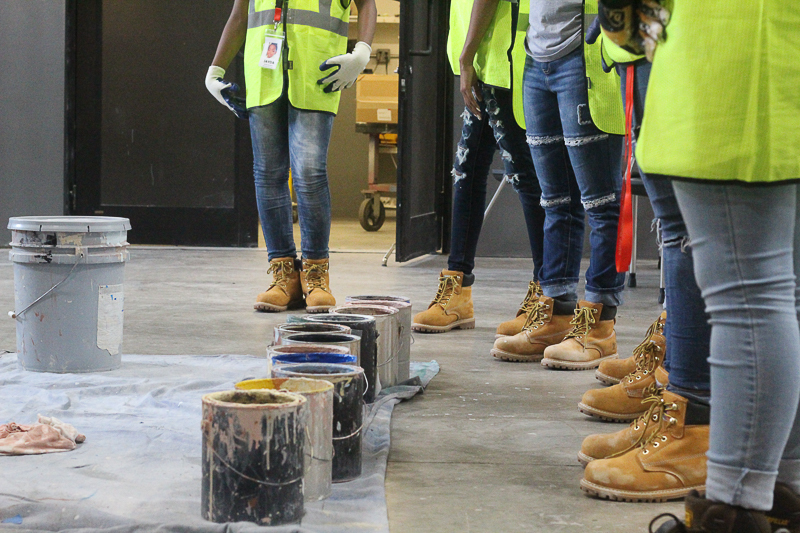 In 2009, the NAWIC Philadelphia Chapter (nawicphl.org) began the M.A.G.I.C Camp program for Middle and High school students. 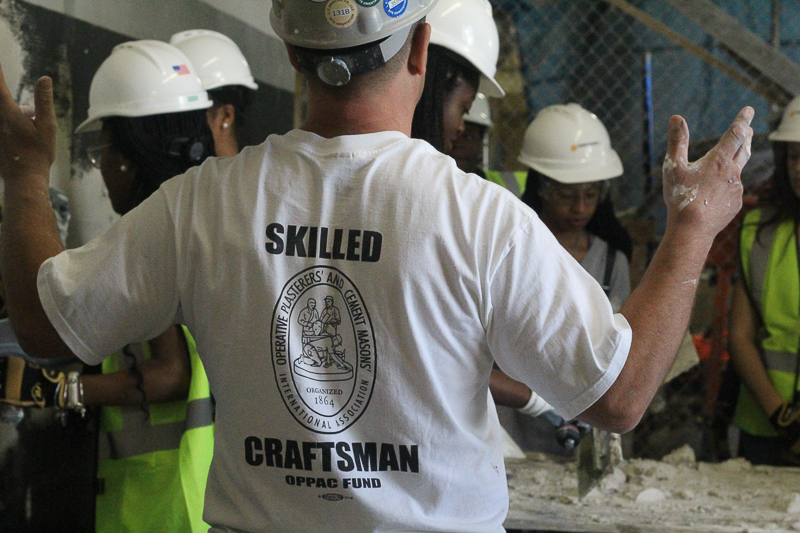 The camp was created as a community outreach program targeting girls to kindle their interest in pursuing a construction career. 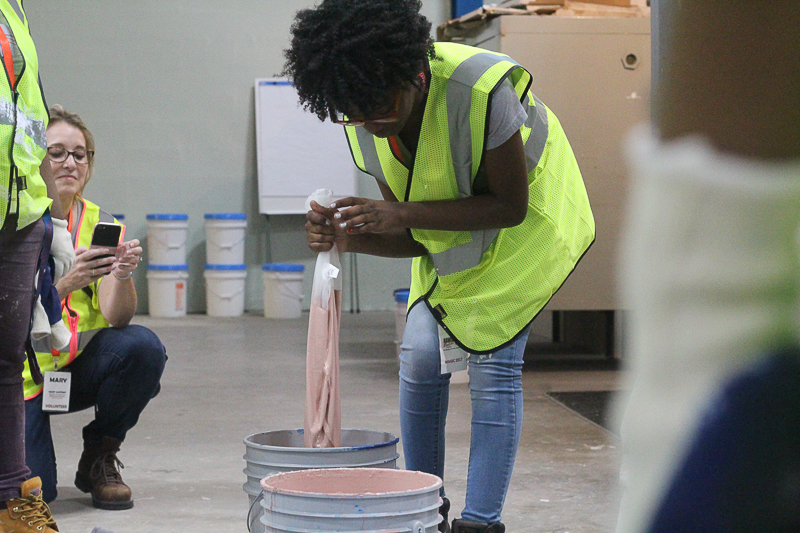 The first MAGIC camp with Mercy Vocational High School, which attracted around 20‐17 girls, was a tremendous success, and the chapter has been sponsoring these camps since then. 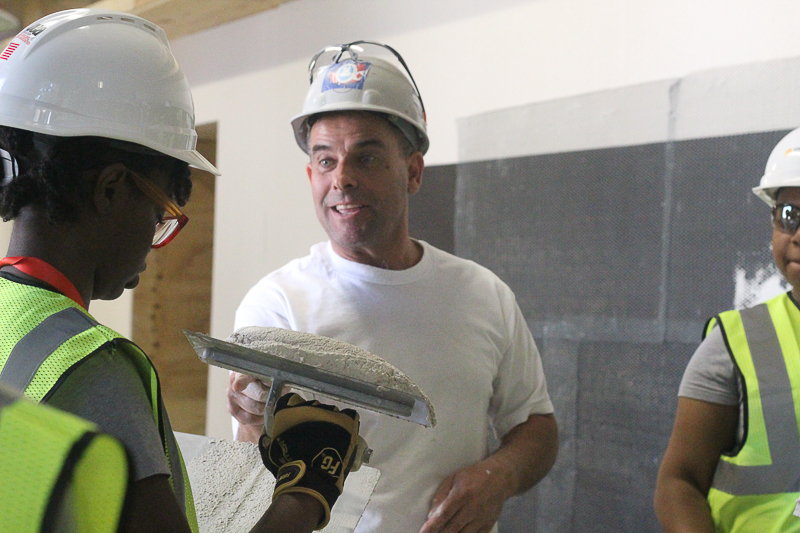 The camp only continues with the support of NAWIC members and M.A.G.I.C. Camp sponsors. It was the 6th camp and it was another success! 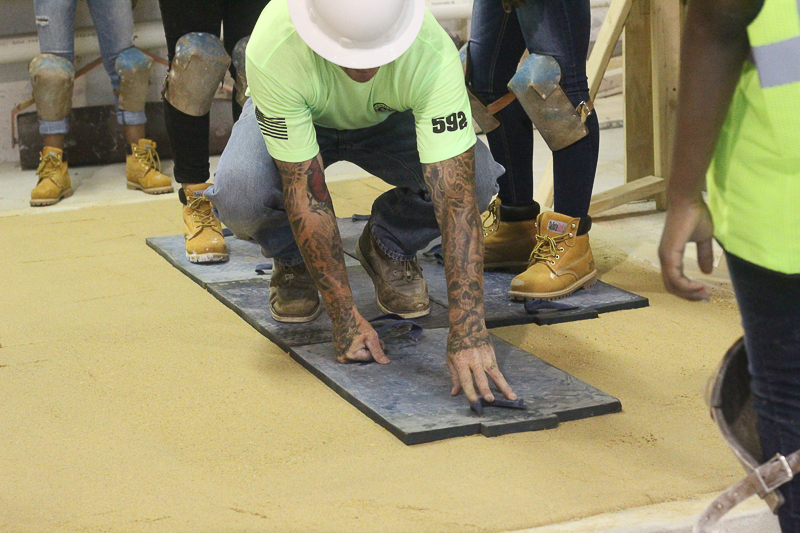 Smith Flooring is a proud sponsor of the 2017 M.A.G.I.C Camp. 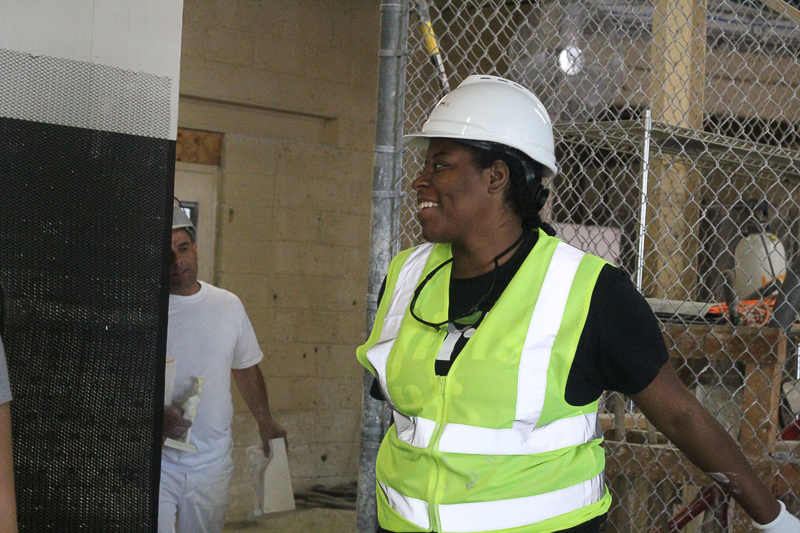 Angelique, Smith Flooring’s Marketing Director and NAWIC PHL board member, was able to volunteer some time at the camp. 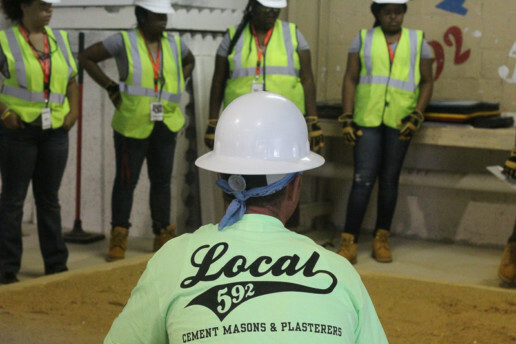 Working together with Girls, Inc. of Greater Philadelphia, numerous volunteers from the local construction industry, the incredible NAWIC members we were able to provide another free 6 day camp for the girls. 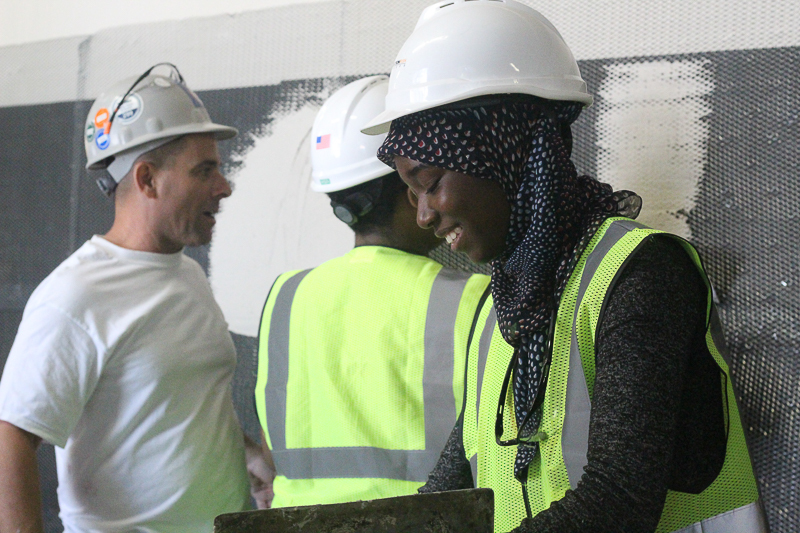 Ultimately, the camp allows NAWIC members the chance to meet and mentor young girls in the hopes that they will continue a career in construction. 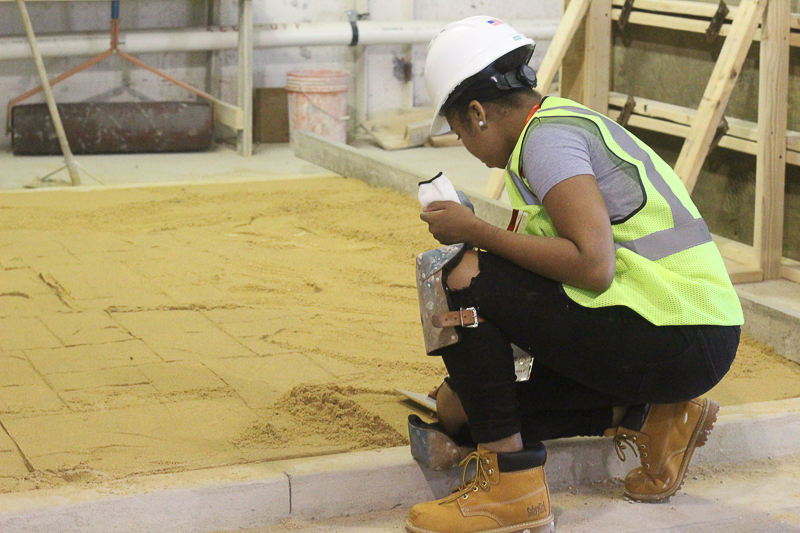 To provide the girls with a realistic sense of how the construction industry operates, the camp was organized as a hands‐on experience. 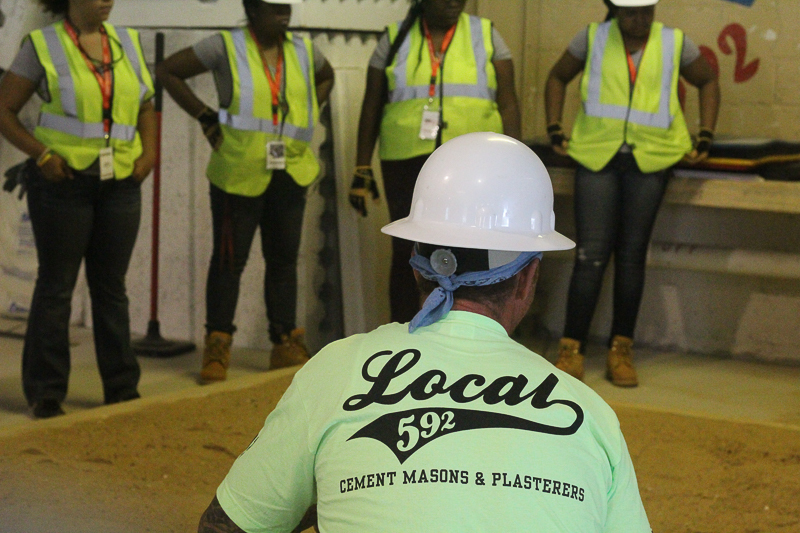 During the week, volunteers from the community, NAWIC members and local unions provided campers with a basic introduction to numerous construction trades. 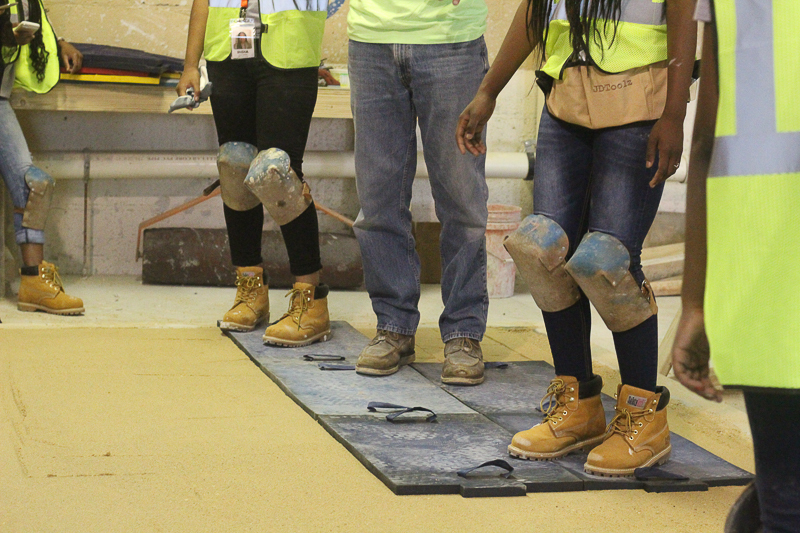 The camp started with some effective team building, self‐development exercises and leadership skills facilitated by the amazing women of Girls, Inc.
Over the past eight years, M.A.G.I.C has not only introduced many girls to the construction industry, but the organization has been able to grow the number of girls that can attend each year. Such achievements provide validation for all the hard work undertaken by camp sponsors, committees and volunteers. 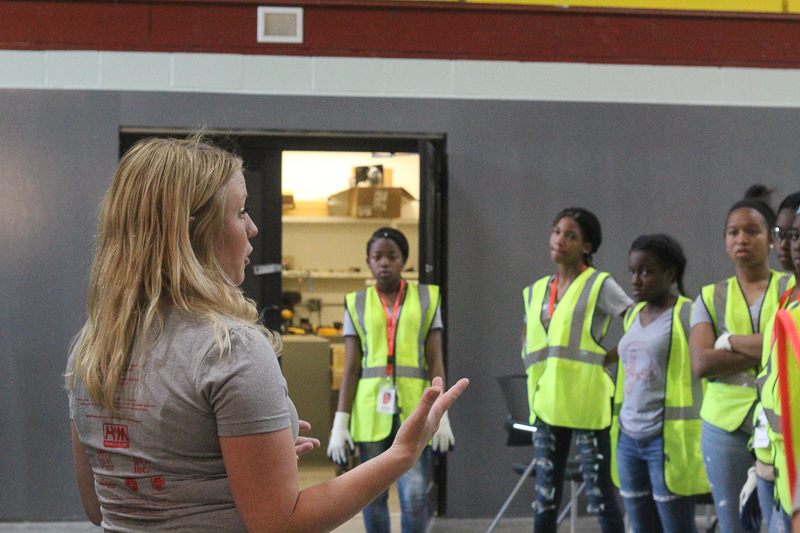 NAWIC may have taken the lead on it, but it really takes the whole community to make this camp work.